For many, late December means vacation, Christmas presents, and eating more food than you need. However, the stock show community sees it much differently and starts to hit a different gear when thinking about their livestock projects and the preparation that they’ll need to get them ready for January shows. Specifically, Denver is starting to get on everyone’s mind. As one of the most competitive livestock shows in the country, there is no time for slacking off between now and show time in the Rocky Mountains. Here are a few quick things that you need to be thinking about right now as you start to prepare to dial your animals in for mid-January. Appetite: Always crucial. How well are they eating? Are they eating everything aggressively in one standing? This becomes very important because consumption and a consistent aggression to eat can make or break one on a trip like this. The Vita Charge line always works wonders for keeping animals hungry and wanting more. Nothing works better closer to show time than Liquid Boost. It can be used in their water or directly on their feed. The responses to Liquid Boost have been some of the most positive and overwhelming we’ve heard. Skin and Hair: To be honest, if skin and hair isn’t close to perfect at this point, you’re already behind the eight ball. Washing, conditioning and brushing needs to be done on a daily basis in order to have a ring presence like the rest of the elite barrows that will be shown at the National Western. Using something simple like Mane ‘N Tail shampoo to wash your pigs each day, then follow with the Mane ‘N Tail conditioner. We recommend brushing the conditioner into the skin and hair and leaving it on for all-day moisture. Brush the hair down on both sides to train it to fall into place. Showmanship: Once again, the barrows going to Denver already need to be broke to drive like a champion. If they aren’t at this point, the next 30 days are crucial in ensuring that they’ll be ready to drive perfectly and have good endurance in the ring. Your pig should never leave his or her pen without being driven like they are in the ring. Use the show stick you will use in the ring to practice at home so they become comfortable. Instilling great habits each time you work with your pig is key to them understanding what they are supposed to do every time they get out. Skin and hair and a heads up attitude are half the battle when you hit the ring. For more information on the Vita Charge line of products including the NEW Liquid Boost product and to order click here or to find a dealer near you check out our Dealer Locator. 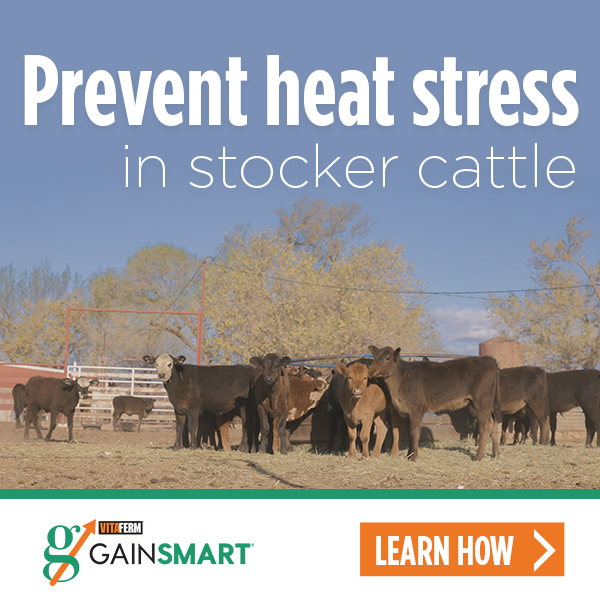 If you have nutrition questions or questions about getting your livestock ready for the showring submit them here.